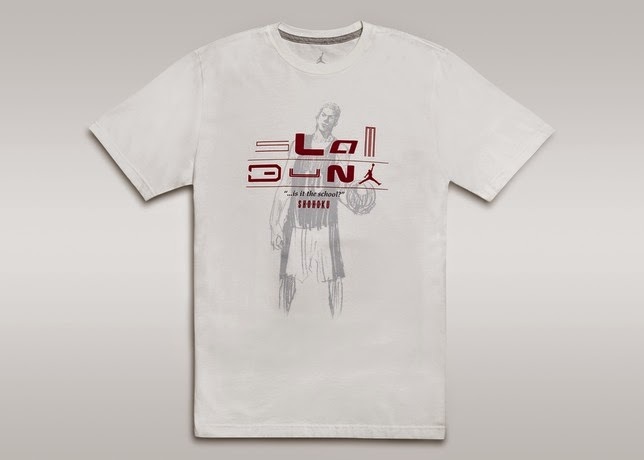 When I was in college, I remember watching Slam Dunk which featured a unique character named Sakuragi. This was the time when teenagers were hooked to watching anime, and enjoyed the humor that the show presented since it was dubbed in Tagalog. 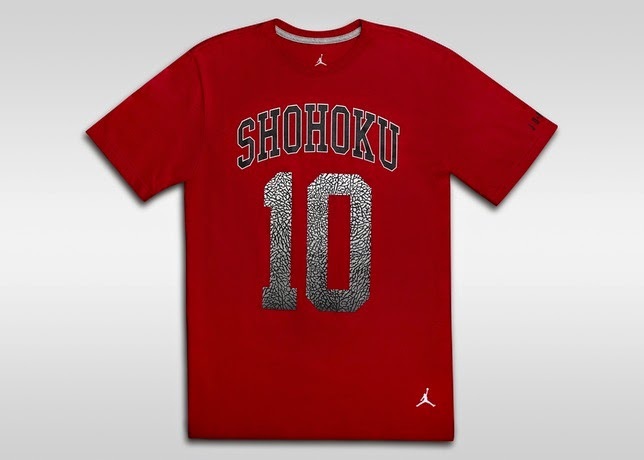 I remember even using the Shohoku's colorway in our league uniform which is kinda cool that time to pay homage to the show since me and my teammates are really into it. 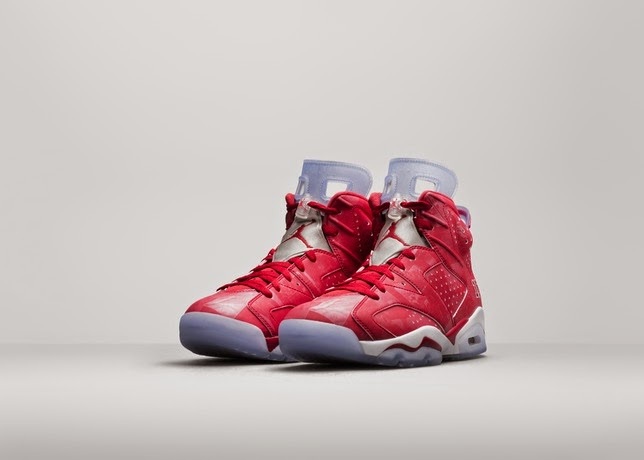 Fast forward now and I can't believe that the Jordan-Slam Dunk collaboration is really happening. 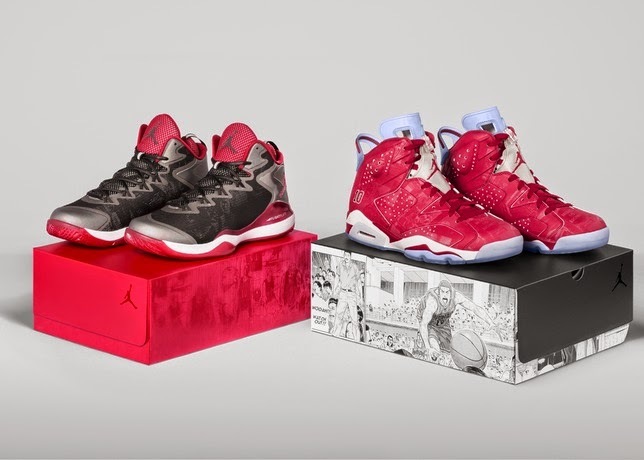 The collection features the Jordan VI with Shohoku's away colorway and the Jordan Superfly 3 to bridge the gap between the past and the present showcasing the anime's popularity. 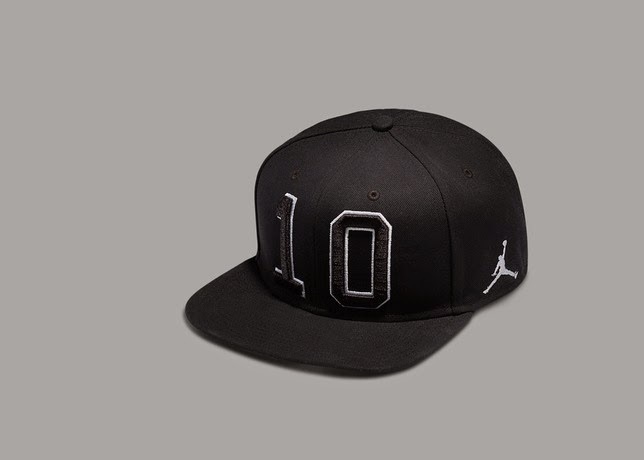 The Jordan VI has that number 10 which represents Sakuragi's number. 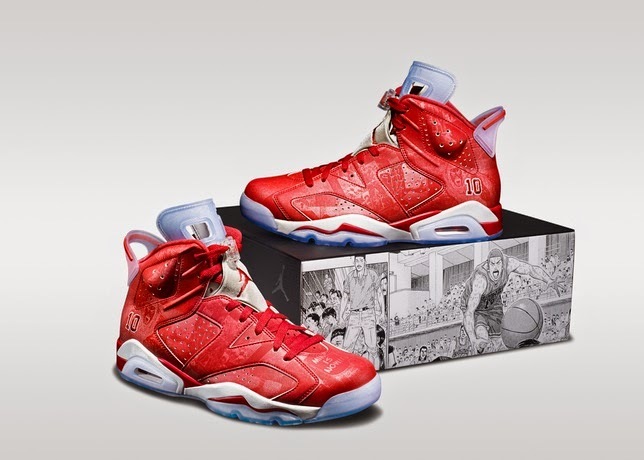 Both shoes feature anime sketches in the upper which is a cool touch in my opinion. 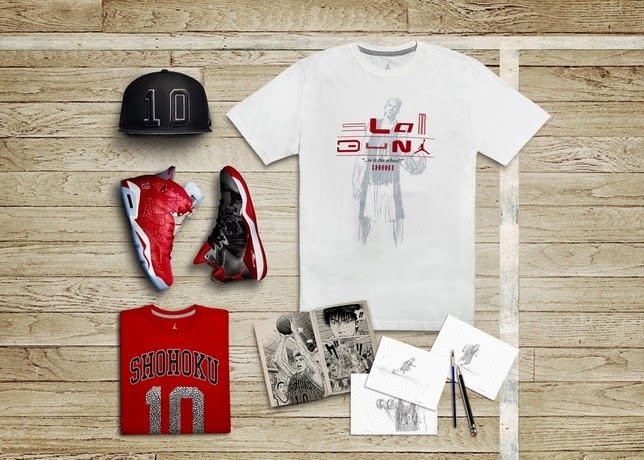 The collection also contains a "Shohoku" red shirt with #10 in it, a white shirt with a sketch of Sakuragi, a black cap with the #10, and a cool art book. 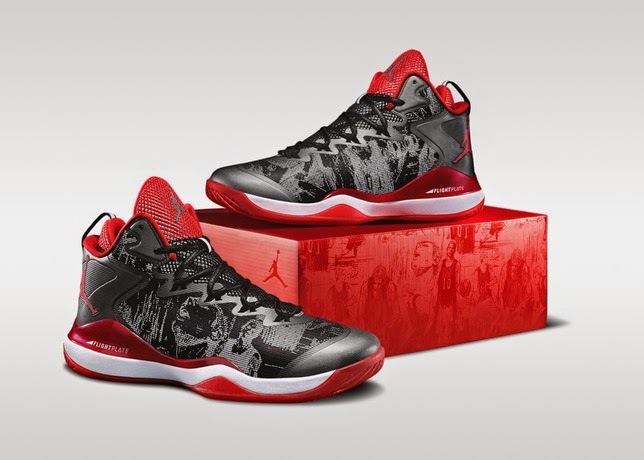 According to Jordan, these will launch on October 18 in Asia then will be available globally on November 1. 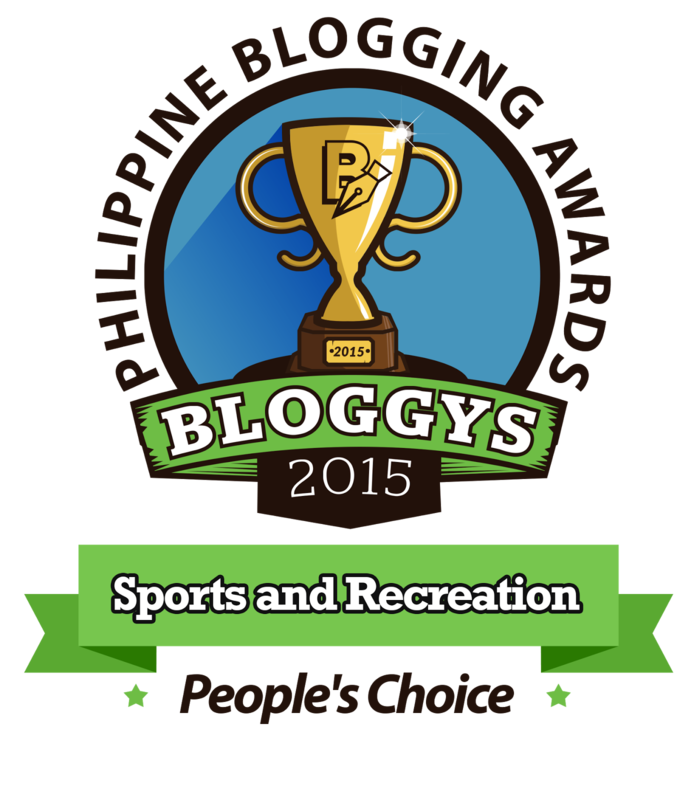 So what do you think, is this a good way to remember Hanamichi Sakuragi's legacy? 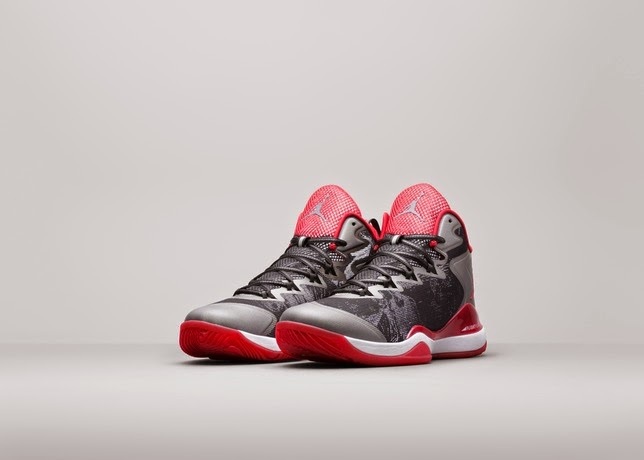 Check out the images below and feel free to comment below.